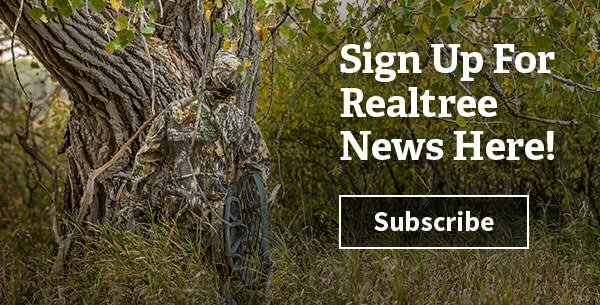 Breaking news on giant bucks and the best deer hunting blog posts, articles, photo galleries and videos in the industry. 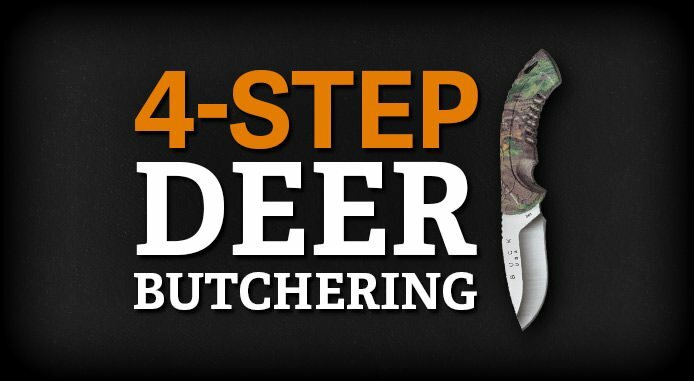 Whether you’re a 20-year veteran of the whitetail woods or need to learn how to field dress your first buck, you’re welcomed here. 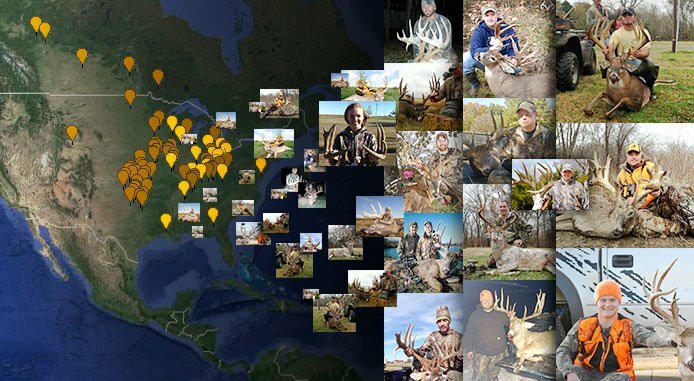 What are the bucks doing in your area? 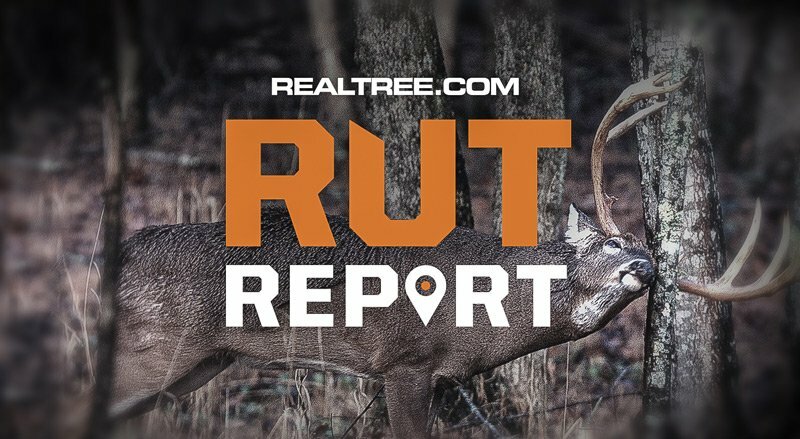 Realtree's Rut Report brings you real-time information on what's happening throughout the country. Do thoughts of giant bucks keep you up at night? 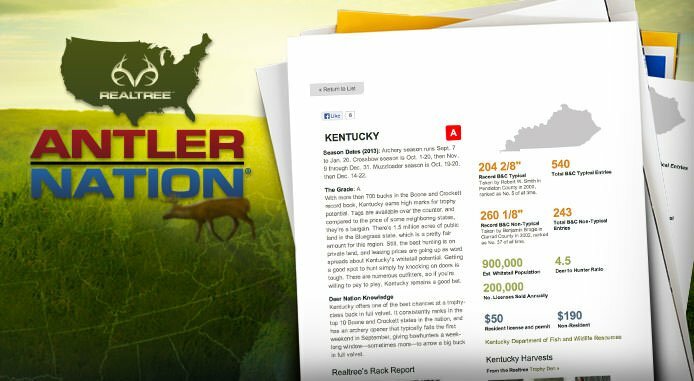 Ever wondered about the stories behind the hunts for deer like the Hanson, Gibson and Lovstuen bucks? 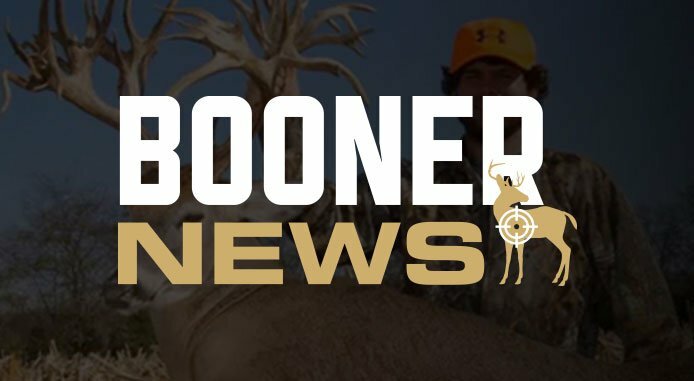 The Boone and Crockett Club has been keeping records for decades. 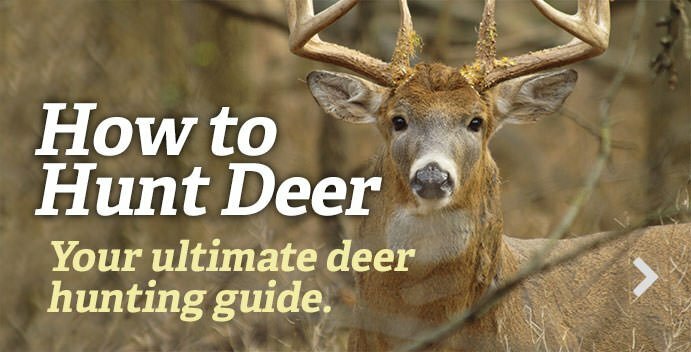 Big, freaky bucks and the hunters who shoot them. 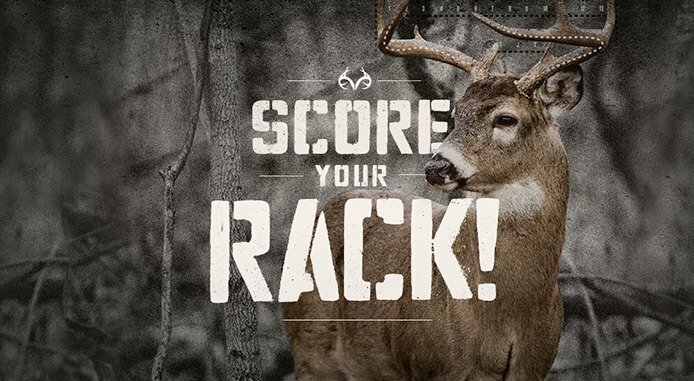 Search our Rack Report map for great stories from the stand. 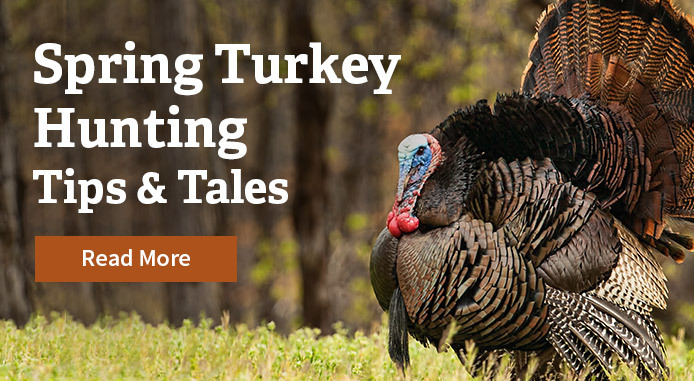 We all go deer hunting for slightly different reasons. 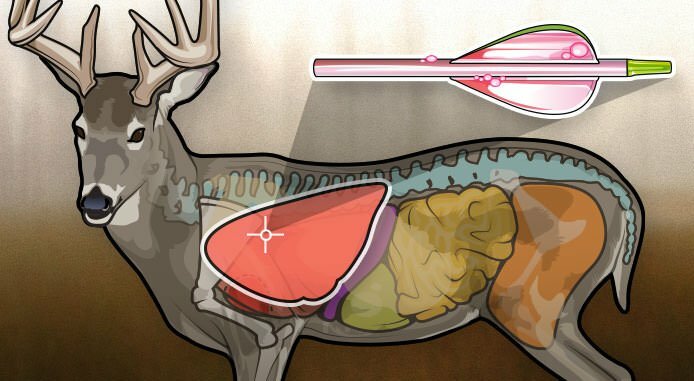 Those reasons define the type of deer hunter that we are. So what type are you? 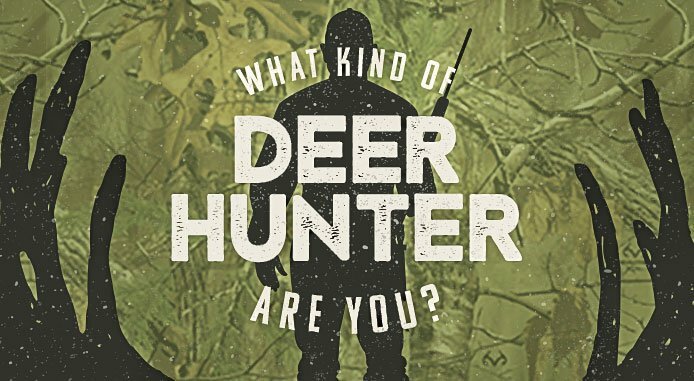 A trophy hunter? A meat hunter? Maybe even a good ol' stump sitter? We are a nation of deer hunters. But where does your state rank? Find out here. 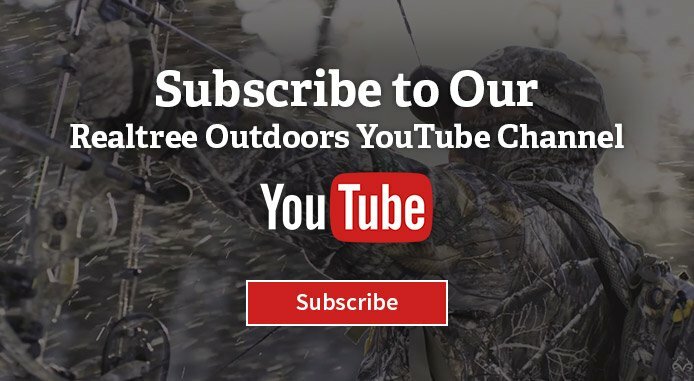 Rankings, trophy entries, hunter data and license information. 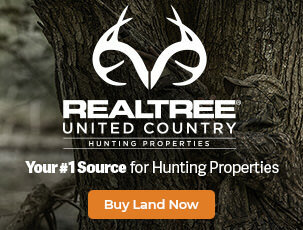 Welcome to Realtree’s Antler Nation. Did you double-lung him or hit the liver? 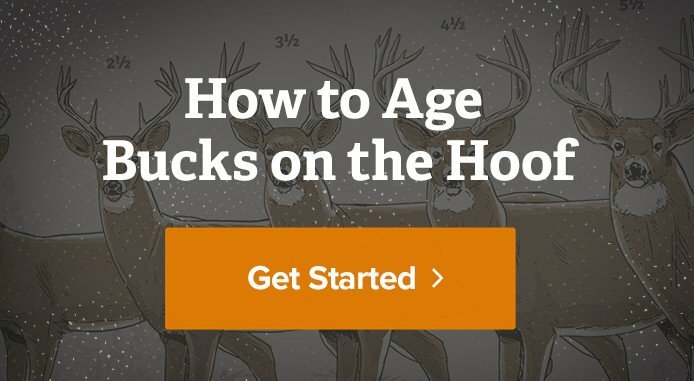 Should you track him now or wait an hour?